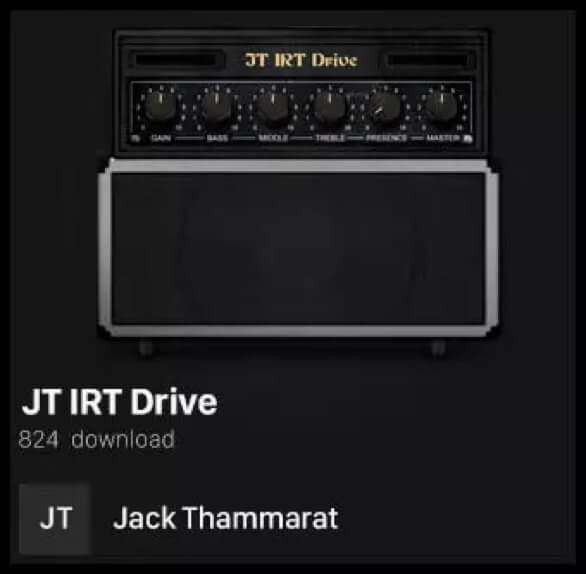 Jack Thammarat (born December 25, 1979) is a guitarist from Thailand. Best known as the winner of Guitar Idol 2009 competition. He has acknowledged the influence of many guitarists including Pop the Sun, Prart, Joe Satriani, John Petrucci, David Gilmour, Alex Lifeson, Steve Vai, Eric Johnson, Steve Lukather, Gary Moore, Scott Henderson, Robben Ford, Frank Gambale, Greg Howe and more.He has taught himself to play the instrument since 13 years old. In 1996, Jack took guitar lessons from finger style guitarist, Ajarn Boonchop. He continuously took more advance lessons from famous guitar instructor in Thailand, Ajarn Prart Aroonrangsi and attended Chandrakasem Rajabhat University for studies in music at the same time. From full chords to solos, this stripped down preset helps you achieve that incredible warm, bluesy tone with no need for any additional effects. This amp features a clean glossy tone with enough gain for a smooth leads. Grab your guitar and let it scream with this overdriven rhythm tone designed to get you all of the grit you’ll ever need for any rock or blues tune made ! Want to go heavier? Just crank the gain staging and make this amp roar! BIAS for iPad. 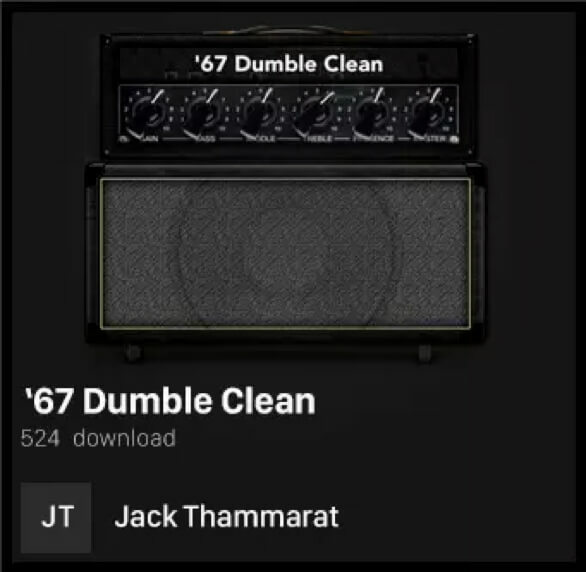 '67 Dumble Clean amp new settings.